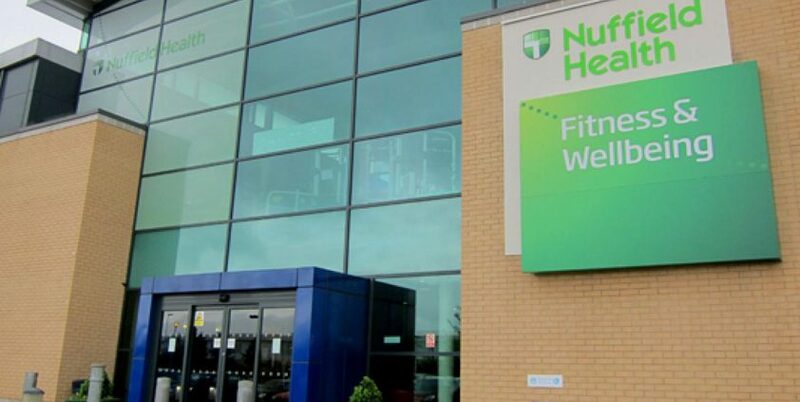 Not-for-profit healthcare provider Nuffield Health has made Good Relations its UK Consumer PR agency, following a four-way pitch. 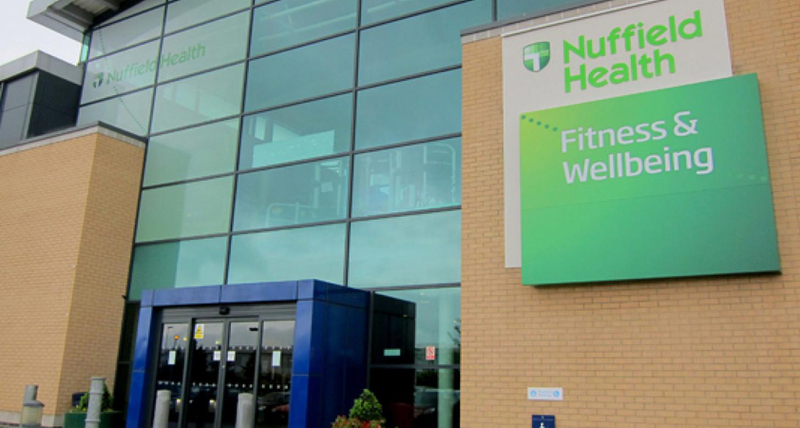 The brief will see Good Relations work alongside Nuffield Health’s marketing and comms teams to consolidate the organisation’s gym and hospital offerings under one connected fitness, health and wellbeing proposition. Sophie Taylor-Roberts, Good Relations’ executive director for health and wellbeing, will lead the account as it leverages specialist teams, including influencer relations and broadcast, to deliver multi-channel campaigns. Janet Morgan, Nuffield Health’s head of external communications and public affairs, added: “We’re excited to begin working with Good Relations to help us increase understanding and awareness of our proposition.